Have you ever forgotten anything in your backseat? You may have forgotten leftovers from the restaurant you went to for dinner, or you may have left a bag of groceries in the car overnight. Hopefully, you have not ever forgotten anything more serious than that. Now, with Nissan, you won’t have to worry about forgetting anything in your backseat. Nissan has created some new technology that will give you a warning if you leave something in the back seat of your vehicle. This can help people remember to bring in their leftovers, but it could also help them remember a pet or young child that they may have forgotten with the stress and craziness of their day. The National Highway Traffic Safety Administration has a child safety campaign as part of National Heatstroke Prevention Day. They use this campaign to educate people, and to prevent accidents where young children are left in the car. New 2019 Nissan models can also help prevent those accidents with their new rear door alert technology. 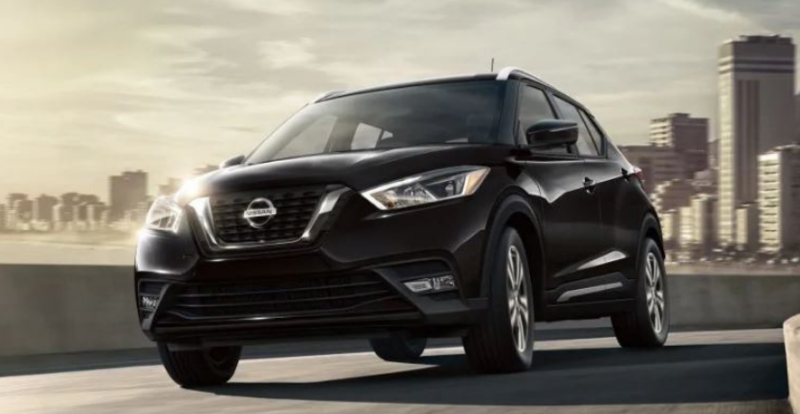 This technology will be on eight different 2019 Nissan models including the Nissan Rogue and Nissan Altima. 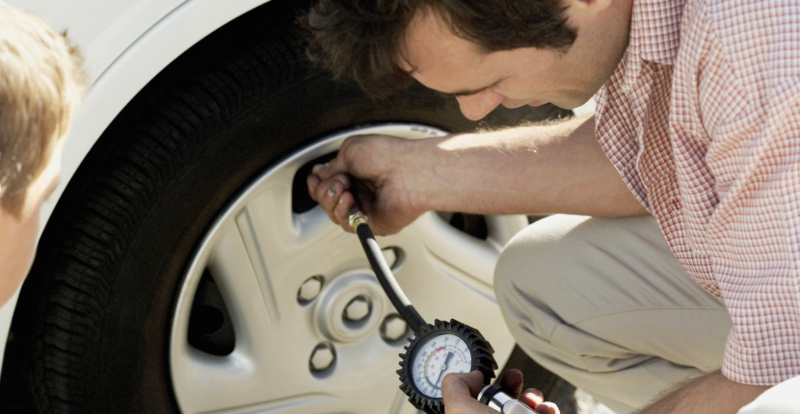 Safety is important to Nissan, and they have a lot of other safety technologies as well. 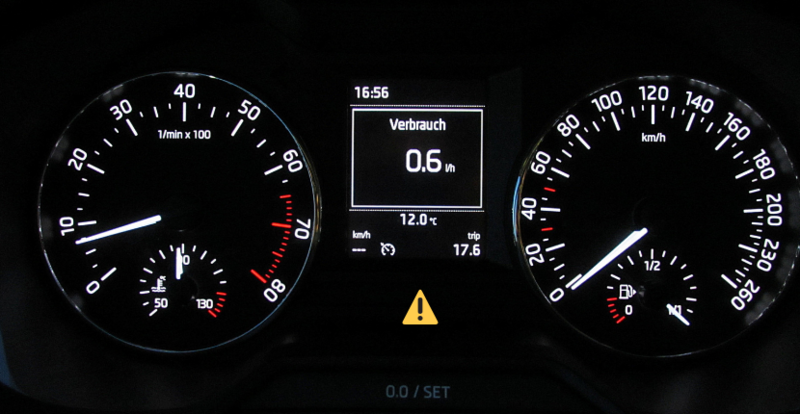 Some of these safety features include intelligent forward collision warning, rear cross traffic alert, blind spot warning, intelligent around view monitor, intelligent cruise control, automatic emergency braking, and so many other features. 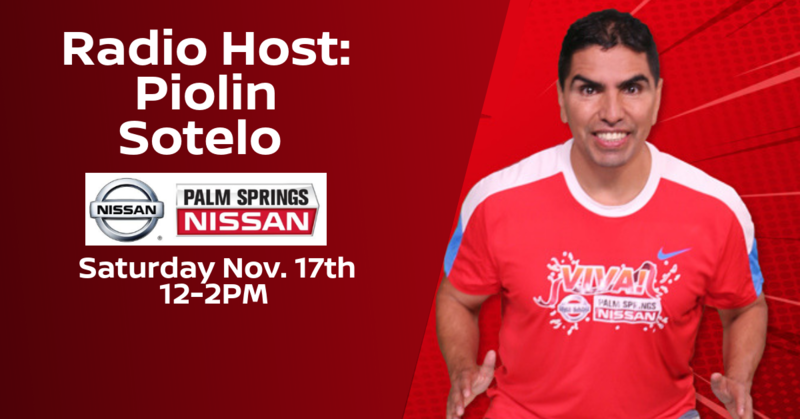 You can come down and check out the Nissan safety features for yourself at Palm Springs Nissan. Are you looking to upgrade to a new vehicle? 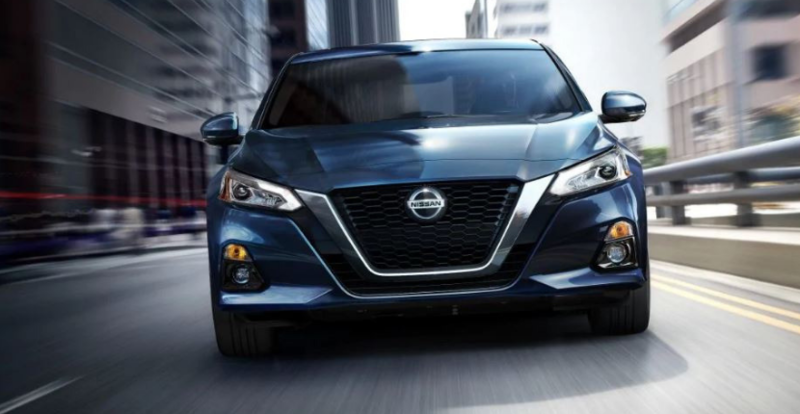 You can check out the wide selection of new and used Nissan models at Palm Springs Nissan. 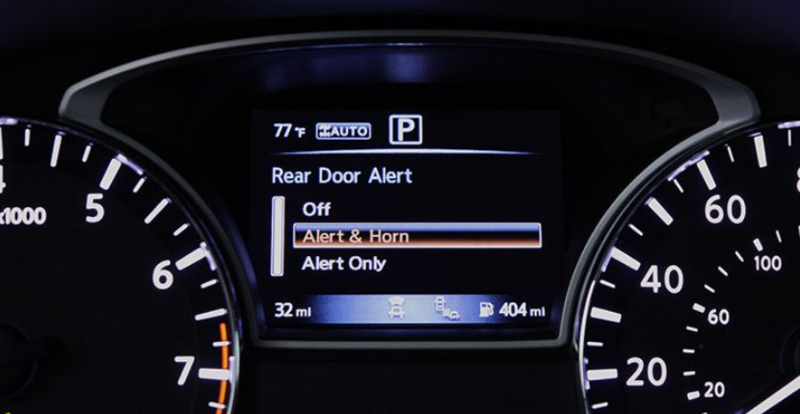 Also, don’t miss out on the 2019 Nissan models with the new Nissan smart backseat alert system and all of the many other safety features these models offer you. Palm Springs Nissan is a Nissan dealer near you. 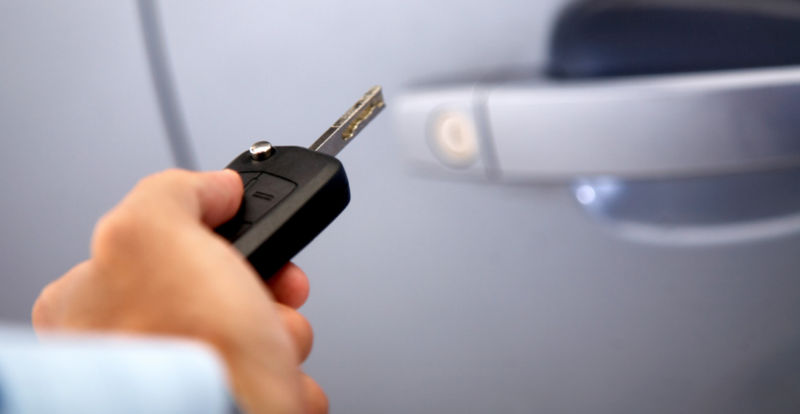 Whether you are looking for cars, trucks, or SUVs, we are ready to help you find your next vehicle, so stop in and see us today.